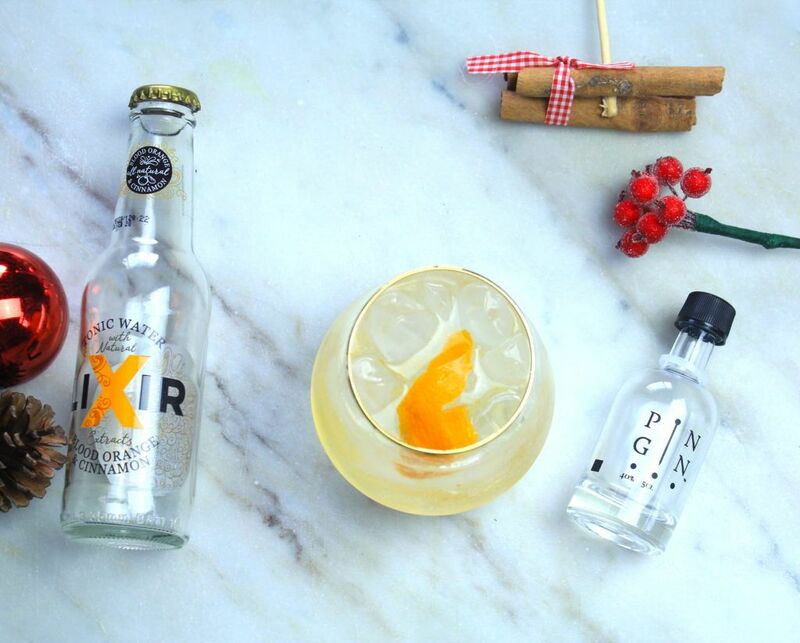 I love winter spices and I can not recommend Lixir Blood Orange & Cinnamon Tonic enough! 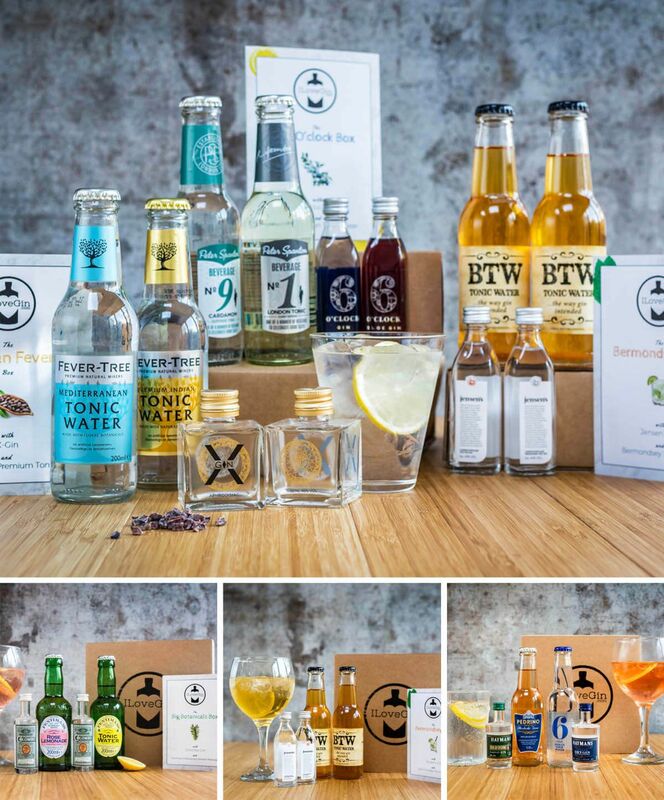 Along with the wonderful botanicals in Pin Gin, they are a match made in heaven. 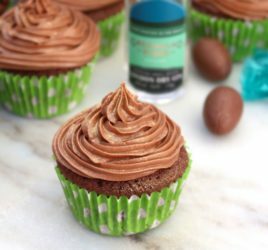 You can however mix and match with different gins and tonics for this cocktail recipe if you like! 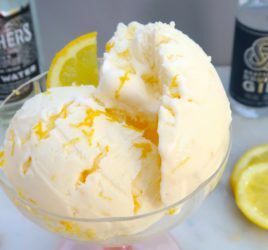 Who knew adding marmalade into a G&T could be so delicious? Definitely one to make over Christmas and it will be a sure hit! 1. Stir the gin and marmalade until well blended in a glass. Top the glass up with ice. 2. 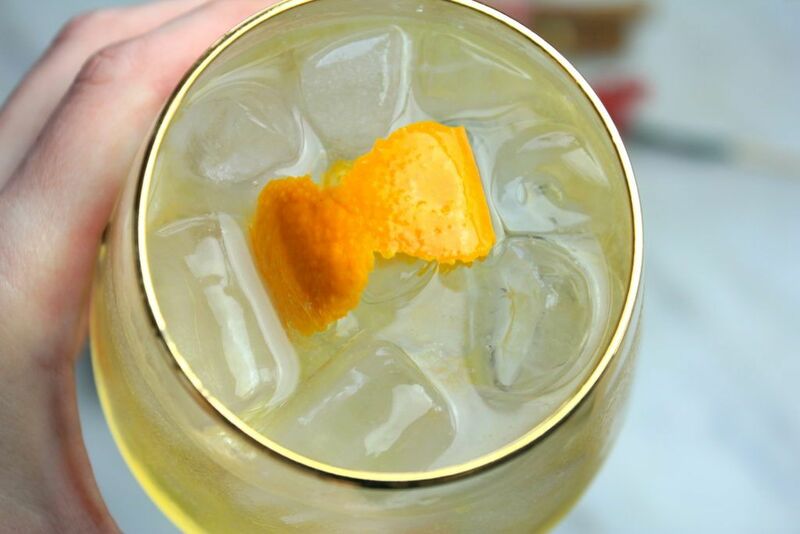 Fill up with tonic, stir again and serve with a twist of orange peel. 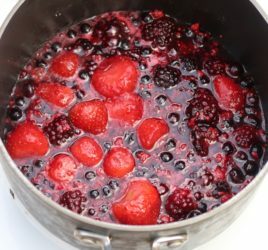 To see how easy this recipe really is, check out the video below! 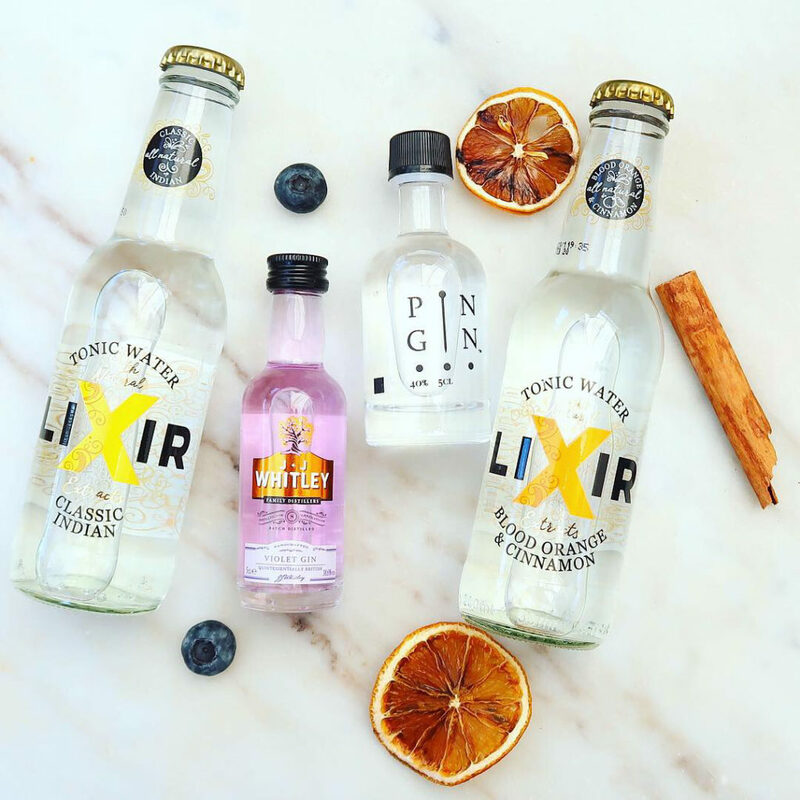 Want to give the Pin Gin and Lixir Tonic a try? 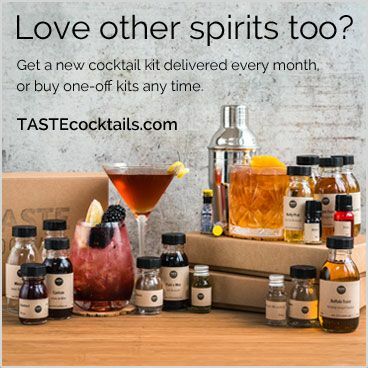 They’re in this month’s box!